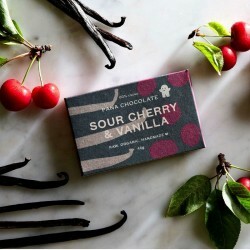 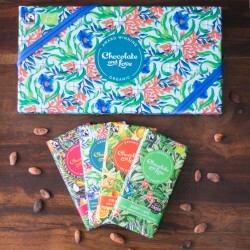 Crafted in small batches by passionate artisan makers, these are some of the best chocolate bars the UK has to offer. 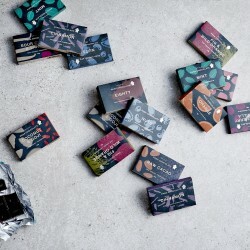 You've just stumbled upon the UK's largest artisan chocolate selection. 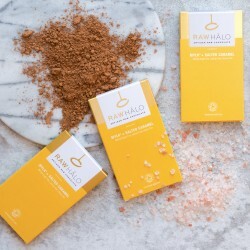 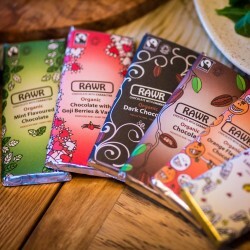 It's a chocoholic's paradise - explore a wide range of flavours, from dark, milk and white, to vegan chocolate, raw chocolate and bean to bar chocolate. 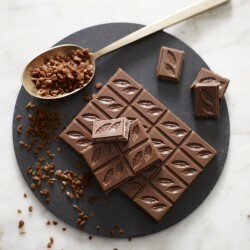 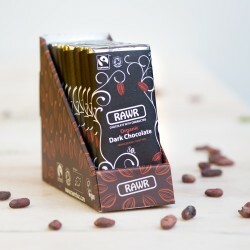 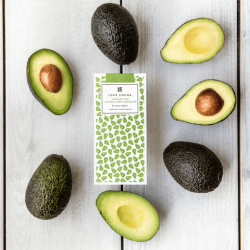 Our independent makers hand-craft their chocolate bars in small-batches using the finest quality natural ingredients.